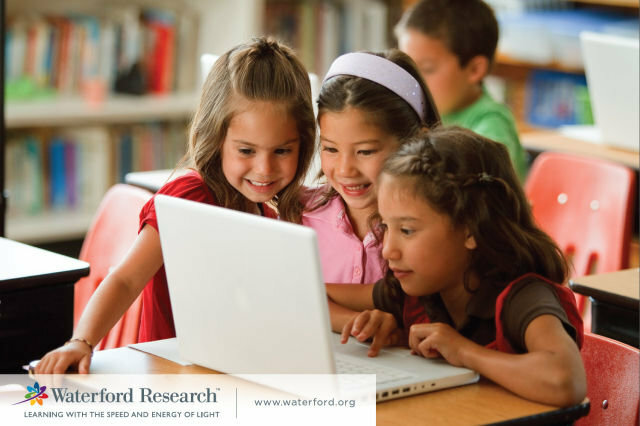 We are the Romania branch of Waterford Institute, a recognized leader in the educational software market. Our mission is "to enable every child with the finest education possible by providing high-quality educational models, programs, and software." We are a group of professionals who share a passion for developing exceptional software designed to help children all around the world experience a challenging and effective way of learning. We are looking to grow the Romania office with dedicated software developers, software testers and SQL developers. • Work with talented people in a working in a friendly close-knit environment. • Develop your skills using leading edge tools and methodologies. • Work in a fast paced Agile (Scrum) environment where each team member is given the opportunity to make significant contributions. • Receive a very good financial package. • Enjoy building software that is improving the world one child at a time.